Bringing a fresh, unique approach to dentistry to the country music capital. It's much more than Music City! Being the capital of Tennessee, this populous city offers a lot of perks and guarantees a good time. While Nashville is the center for country music, it’s a massive part of our national economy, being the home for multiple industries (healthcare, transportation, automobile, etc.) and for many universities (Vanderbilt University, Tennessee State University, Belmont University, etc.). Want to impress the locals? Memorize and share these fun facts! Are You Looking For a Cosmetic Dentist in the Nashville area? Try Nashville Dentistry Co. in Brentwood, TN. Get to know us by watching our video! Dr. Ashish Patel created his dental practice in Brentwood to give everyone access to modern, comfortable dentistry. 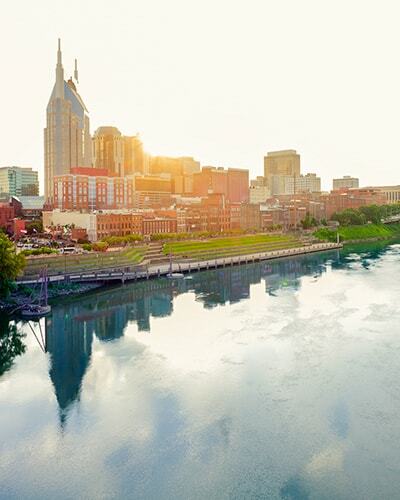 Our office is right outside the Nashville city limits, and we’re confident you’re going to love it here. How so? 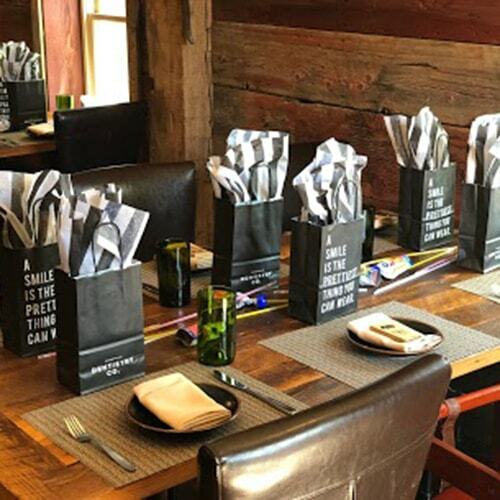 We’re proud to participate with the employees at Husk and Josephine restaurants in Nashville to help parents and their “pipsqueaks” to get out of the house and enjoy a nice meal. We’ll always preach the importance of a healthy diet, oral hygiene routine, and exercise! That’s why we’re excited to sponsor the Nashville Sports League. As a local business ourselves, we take pride in supporting other community businesses! 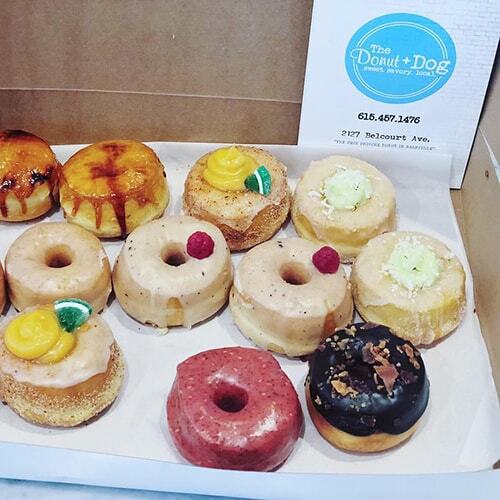 Just recently we stopped by Nashville’s The Donut + Dog for their sweet and savory donuts. What Are Nashvillians Saying About Our Dentist in Brentwood, TN? From Nashville and Visiting Us for a Dental Appointment? Check out these local businesses around our area! We love Uncle Julio’s – just a 3-minute walk from our dental office! Their table-side guacamole is delicious, including their endless supply of mesquite-grilled recipes. You just had your dental appointment with us; why not treat yourself with some shopping at the best bargain clothing store. United Apparel Liquidators is about a 10-minute walk from our office. What Are You Waiting For, Nashville? Become a part of our dental family in Brentwood, TN!